Diary of a Bad Man: Best Bits, is an amalgamation of the most memorable sketches from the hit Youtube web series by comedian Humza Arshad. The series follows the fictional character ‘Badman’ as he battles with the cultural and social expectations that come with being a young Asian man growing up in South London. The name of the show is derived from Nikolai Gogol’s short story Diary of a Madman and consists of video diaries chronicling the life of a self-styled “Badman with seriously good looks”. 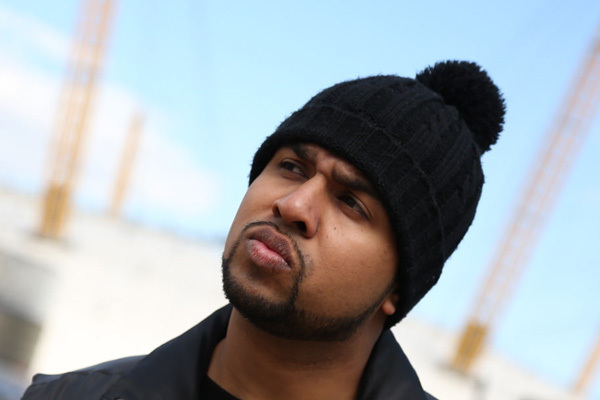 Arshad’s webcam monologues and sketches touch on impressing girls, arranged marriage, racism and attitudes to women, relationship with his parents, his extended family and his friends. Although Badman is a dim-witted, stereotypical London rudeboy who makes dumb mistakes and gets himself into ridiculous scenarios, each episode concludes with promises to reform his character and be a better person…but old habits die hard.